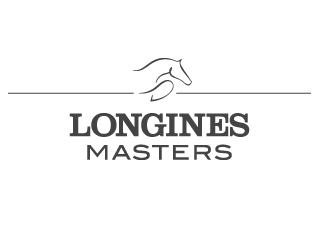 Unique innovations, technical perfection and creativity make our products what they are – jumps, design jumps, sponsor jumps, equipment for shows, training and dressage – that set standards in the industry. 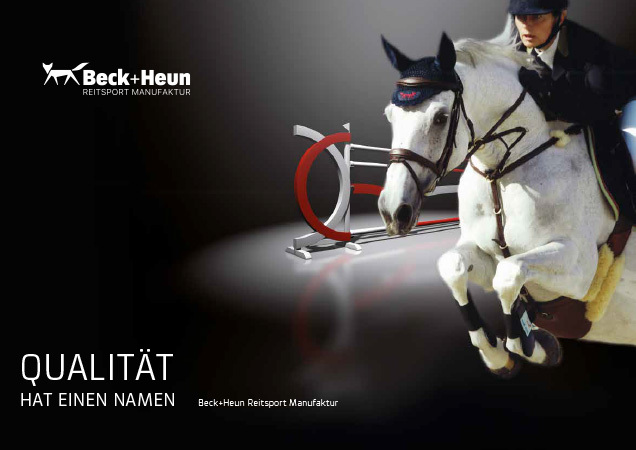 Beck+Heun “jump construction and more” specialises in the manufacturing of jumps for professional equestrian sport. In our product range you will find solutions for every requirement – from sponsor jumps to custom training jumps to magnificent show jumping courses. Likewise, our profile-oriented collection of jumps is rounded out with a variety of accessories, such as support systems, safety supports and show equipment. In this regard the same values always serve as the basis for the Beck+Heun product developments: The highest quality in selection of materials and unconditional safety for horse and rider. With our exclusive product range we provide the framework for top performances in equestrian sport. All prices calculated are net, ex works and excluding VAT. We work continuously in combining new materials for our jumps and testing new processing techniques and new developments in the field of jump construction. Every jump that leaves our plant is unique and impressive through innovative design, maximum quality and functionality – our design jump and sponsor jump references speak for themselves. Stable, weather-resistant, cost-effective – these advantages are combined in the Alu-Basic equestrian jump series. Jumps composition particularly harmonious and perfectly formed. The jumps series for large riding arenas. 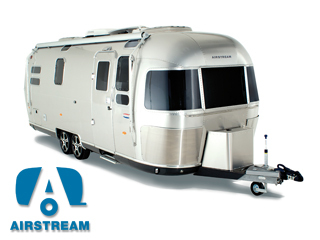 Diverse shapes, colors and sizes – rich in detail and representative. A sponsor jump in the corporate design of your enterprise – your calling card at show and tournament.